Empowering individuals to make life-affirming choices through prevention, intervention, and restoration. Ask any of our volunteers—volunteering with You Medical is a rewarding experience. Our volunteers are compassionate and committed to seeing lives changed. We have many different volunteer opportunities with a range of time commitments. If there is a volunteer opportunity you are interested in, we’d love to talk with you! Is joining the volunteer team at You Medical the right choice for me? Do I agree with the You Medical statement of Faith and Principle? Can I embrace and support the mission and vision of You Medical? As a volunteer client advocate or medical professional can I commit to 10-15 hours of training and a minimum of 8 months of service? Can I commit to the required hours for any volunteer position at You Medical? Anyone interested in volunteering with You Medical is asked to come in for a short tour and a preliminary meeting with a You Medical staff member. This is an opportunity to receive answers to your questions, learn about the various volunteer positions and learn the full scope of our services! You can also pick up a volunteer application packet at that time. Once the application packet has been returned to us, you will be contacted to schedule an interview. After the interview, and upon acceptance as a You Medical volunteer, you will begin training! INTERESTED? SCHEDULE A TOUR TODAY. Host a benefit baby shower by inviting friends to bring baby items to be donated to our client boutiques. The items we most often need are diapers and wipes. We also accept baby and maternity clothing, blankets and towels, as well as other baby items. Organize a diaper drive—in the community, at your workplace, or within your church or small group. Do you love to cook? We periodically need meals provided for our CARE retreats. These retreats are a part of our restoration ministry. Contact us to learn when our next retreat is scheduled. We love having groups come—from organizing clothing in our client boutique to tidying up the exterior of our buildings to doing a deep clean inside—there’s always a job to be done. These could be evening, morning, or day projects depending on the group. Get in touch to learn what projects can use your help! 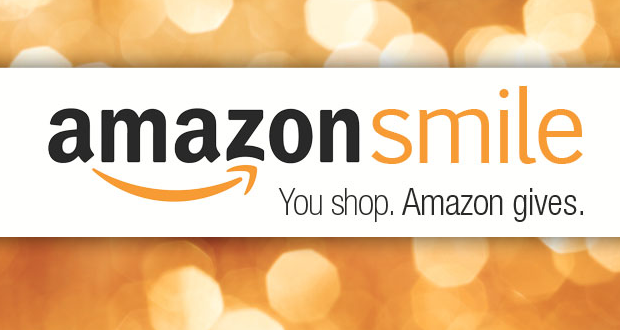 The AmazonSmile Foundation will donate 0.5% of the purchase price from your eligible AmazonSmile purchases to You Medical. The ministry of You Medical relies on the generosity of individuals giving not just financially, but with their time. To learn more about how you can volunteer with our organization or join the board of directors, or to set up an appointment with our Executive Director, please fill out the from below. MAKE A DIFFERENCE – GIVE TODAY!